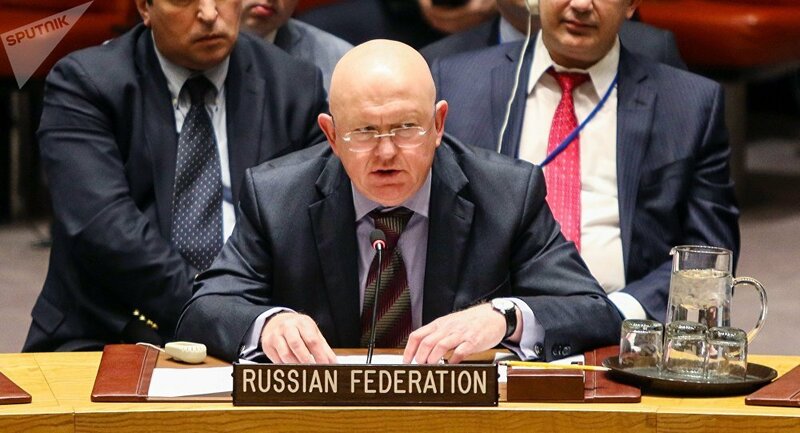 "Today, to our regret, there is all the reason to say that Kiev comprehensively and consciously ignores and sabotages the Minsk agreements and our Western partners cover up for all of its unlawful acts," Nebenzia said. The conflict in Donbass started in 2014 when the Ukrainian authorities launched a military operation against the self-proclaimed people's republics of Donetsk and Luhansk, which had refused to recognize the new government in Kiev that came to power after what they considered to be a coup. Nebenzia noted that Western countries are responsible for staging the coup d’etat in Ukraine that has resulted in the country’s economic woes, making it "commodity appendix" and a supplier of labor to the European Union. 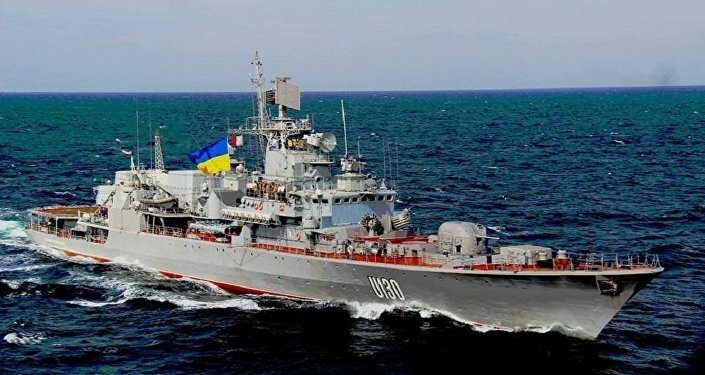 Moscow has repeatedly slammed Kiev’s attempts to portray the detained sailors as prisoners of war, saying they face criminal charges. Russian President Vladimir Putin has said the incident was a provocation to serve as a pretext to declare martial law; the Ukrainian authorities did announce martial law that lasted for a month. Putin said the provocation could be linked to Ukrainian President Petro Poroshenko's low approval rating ahead of the country’s presidential election scheduled for March.